Late last week the topic of rejection came up among some of my twitter friends. Like many people, I began to query CLOUD 9 much too soon. It had gone through several revisions and I'd received feedback from a couple of readers, yes, but it wasn't the story it was meant to be (it even had a different title). This was in June of 2010. And of course I queried my "dream agent" first and blew that chance. Fast forward to December 2012. The last two years have been a bit of a rollercoaster for me as far as being able to dedicate the amount of time necessary to my writing career, so there were huge chunks of time during which I did not query -- or write, for that matter. I'm still unagented, although CLOUD 9 is in its best shape after several more revisions and many more rejections. I've had a few requests for fulls and I've received terrific feedback. It's currently in the hands of an agent after a recent contest. Querying is scary. Putting your work out there for criticism is terrifying. Rejections hurt. But rejections are a necessary part of the process. Rejections mean that you've been brave enough to put yourself out there. 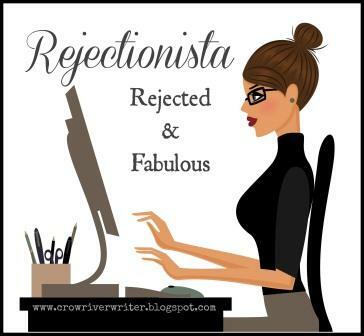 Rejections will make you a better writer. I'm not going to go into a ton of detail of what to do and what not to do when you're querying. I'll just say that it's okay to make mistakes and learn along the way -- I'm still learning. 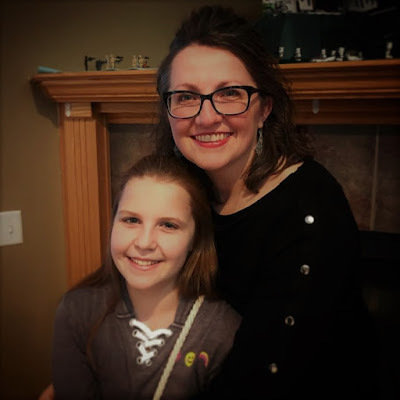 And I'm not going to make a long list of all the things I've learned from the querying process -- there are other websites and other bloggers who have already done that. But I will say this -- something I've said before and I'll keep saying: Do not give up. 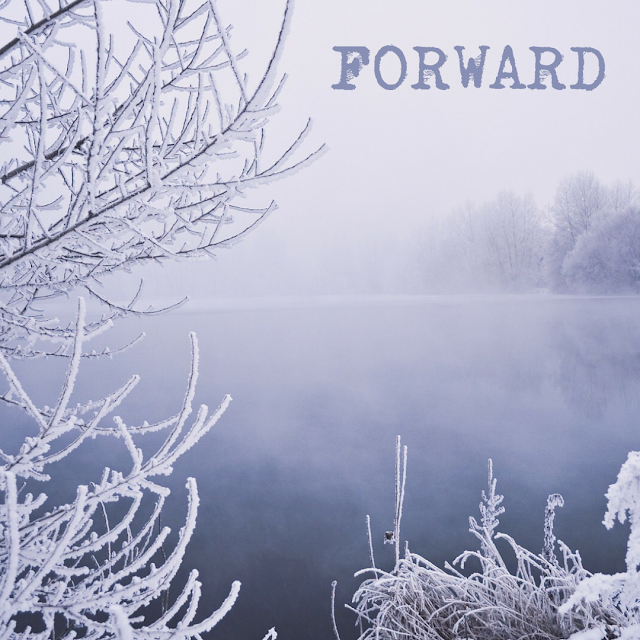 When the rejections come in, no matter how much they hurt, have your little pity party -- whatever that may look like -- and then keep moving forward. Use rejection as a way to motivate you to do the hard work to make your manuscript -- and your query letter -- better. Lean on the other writers in your life for help. Get feedback. Revise. Again. Never give up. "Pick yourself up, dust yourself off, and start all over again." And, you know, just imagine Dylan McDermott singing it to you. So embrace your inner Rejectionista. You're rejected, yes, but you are fabulous. You are brave and amazing and you will succeed. If you're proud of your Rejectionista status, feel free to use the badge on your website. Someday you won't need it anymore. How do you feel about rejection? Love this post. I actually just wrote one about Revise and Resubmits!!! I also queried earlier because I had NO IDEA what editing was even after years of writing and 2 yrs of reading about the publishing industry/following people on Twitter etc....I just never wanted to edit. I was struck by lightning or so it seems bc a gooooood agent took a look at this bad draft and gave me an R&R. I just rewrote the entire thing only to find out my one issue from years before (lit. have struggled with this since I was 10)is STILL there. Oy. Never ending R&R. I'm proud of my rejections even though I queried waaaay too early. As always, I love your Monday post, Sara! Although, I'd rather embrace my inner fashionista :) Rejection is so difficult but it is part of the process. If we're lucky, we'll have rejections from agents, editors, film/tv producers, reviewers, and yes, even readers. But if we're being rejected, it means we're out there and people are reading our work. So I say, BRING IT ON! Thanks, Dawn! I agree - bring it on. :) Of course, you're the one who gets the weepy emails and texts right after I receive them, so you sort of see both sides of my Rejectionista, don't you? Don't know what I'd do without you! I have the badge on my blog now. :) I'm definitely officially part of the Rejectionista club. As for picking myself up and pushing on, I'm seriously thinking about doing Pitch Was. As Elodie put it, we've got nothing to lose and everything to gain. Yay, Jaime! You're in good company in this club, babe. Pitch wars - do it! Like Elodie says, what have you got to lose? What a lovely and encouraging post! I'm glad you're staying optimistic. I'm trying my best to do that with my own rejected ms, too. Thanks - it's hard to stay optimistic some days, that's for sure, but I know that with every rejection, I'm one step closer to achieving my goals. Hang in there! Good advice, especially in this very tough market! Excellent advice. I've been antsy to "get in there" with the querying, but I know that it won't always be encouraging. Like you, I hope to see those rejections as a possible chance for improvement. I needed to read this! I'm about to query for the first time, and I'm worried about rejections, even though I know it's part of the process. I'm dedicated to keep going and learn from the experience, no matter what happens. I've been handling things the opposite way - spending a lot of time revising, hesitating to query. But my betas/critique partners are pushing me to finally click send since it's ready, and it feels good to finally do it!